Chiropractic is the natural choice for pregnant women because it is a completely drug free healing art. As hormones change in pregnancy so do the joints and ligaments of the body. Weight gain and physical changes take a toll on the spine and pelvis. Many women experience lower back pain and/or leg pain during their pregnancy. The spine is intimately related to nervous system function. Good spinal and pelvic alignment through chiropractic care can improve overall well being for you and your baby! During pregnancy many hormones, such as relaxin, are released. These hormones help loosen your ligaments and allow shifting and stretching of the pelvis to allow room for a growing baby. At times because of the way we walk, stand, sit, etc., this shifting can cause misalignments in the pelvis leading to pain or discomfort. It may also interfere with optimal positioning of the baby. The Webster Technique is a specific chiropractic analysis and diversified adjustment for pregnant women. The goal of the adjustment is to reduce the effects of sacral subluxation/SI joint dysfunction and thereby improve neuro-biomechanical function to the pelvis. Dr. Kristi is certified in Webster Technique and works closely with women throughout their pregnancies. Our chiropractic services for infants include full assessment of spine, nutritional guidance & support for full body health. Chiropractic care has shown to be effective in alleviating symptoms of torticollis, ear infections, plagiocephaly, and colic. Children go through little traumas of their own starting from being pushed out of the birth canal to falling down on the playground. Some children may be experiencing back pain of their own. This could be from any falling injury, scoliosis, misuse of their backpacks, and watching television. 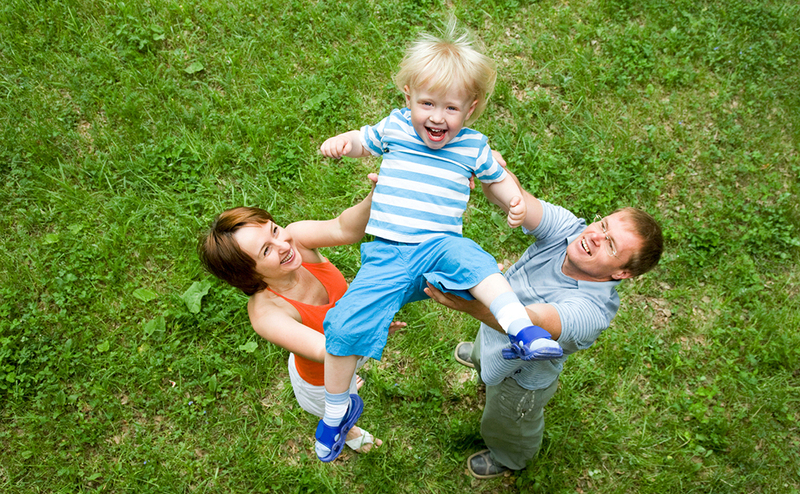 Chiropractic care is an important part of the wellness lifestyle we like to promote for children.